Guardant Healthis a leading precision oncologycompanyfocused on helping conquer cancer globally through use of its proprietary blood tests, vast data sets & advanced analytics.The Guardant Health Oncology Platform is designed to leverage our capabilities in technology, clinical development, regulatory & reimbursement to drive commercial adoption, improve patient clinical outcomes & lower healthcare costs. 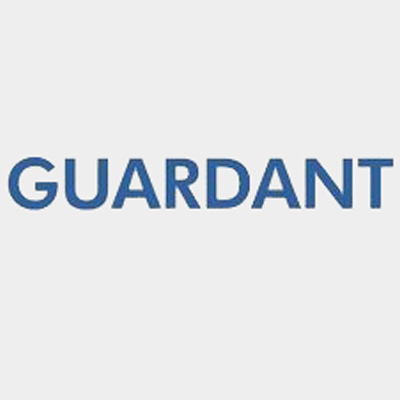 Guardant Health is seeking a Project Coordinator to assist with a Lunar Program & multiple Projects being conducted under the Lunar umbrella. Primary job functions will include coordinating project activities, managing project documentation, tracking schedules, supporting procurement activities & assisting in project logistics. Additional duties & assignments as required by various Lunar teams.